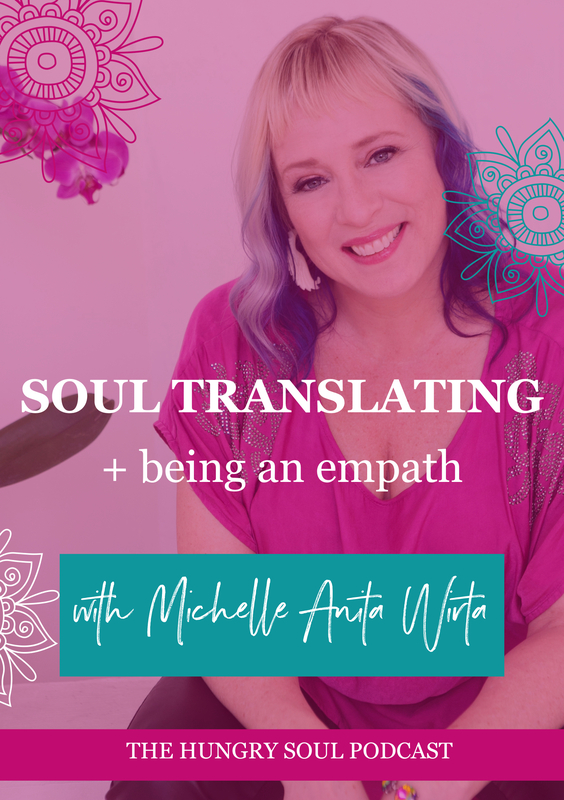 Michelle is a multilevel sensate medium and intuitive, remote energy healer, plus a gutsy spiritual coach for her private clients and groups. She is also known for her quirkily (com)passionate work empowering Empaths and Empath entrepreneurs. As a Soul Translator and Energy Amender she helps people reconnect to their loving inner presence and spiritual support system for powerful transformations and uniquely expressed right livelihood. She also helps see, feel, sense, and clear restrictive energy patterns and past traumas within the energetic fields of people, places, and groups. 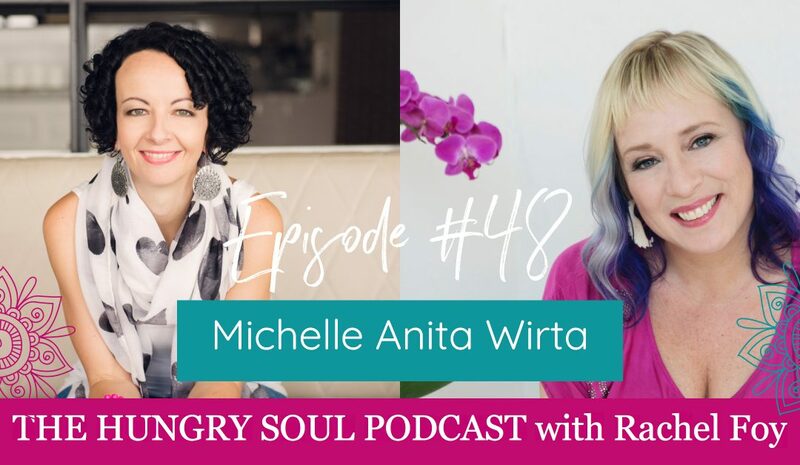 With a background in psychology, science, healing, and identity and branding, her clients range from newly identified empaths craving understanding and self care to those going ever deeper into their Soul’s gifts in life and business. I will immediately grab your rss feed as I can not find your email subscription link or newsletter service. Do you’ve any? Kindly let me recognize in order that I may just subscribe. Thanks.